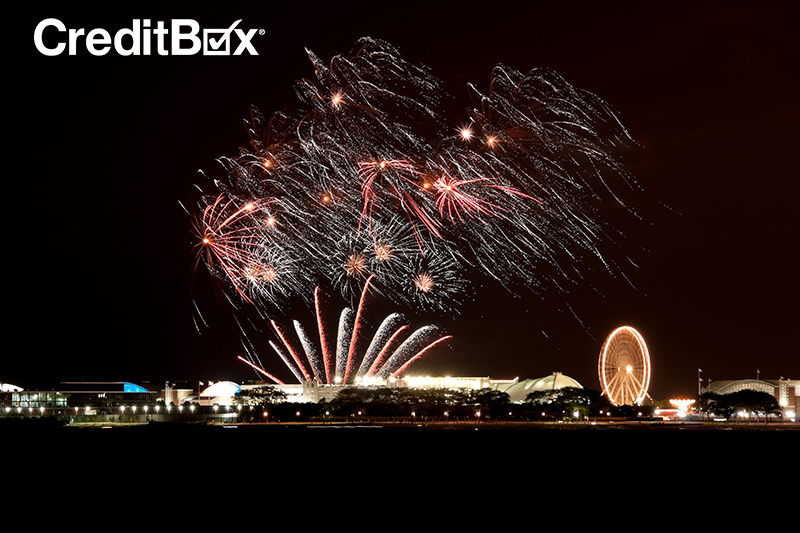 Are you planning to head to a 4th of July festival this year? Letting someone else put on the fireworks show and cook the food for a change? If you live in Illinois, Missouri, Nevada, New Mexico, Utah, or Wisconsin, we’ve done the work for you and scoured the internet to find the best Independence Day celebrations in every state. Check out our top picks. Congratulations! You’ve found the person you want to spend forever with. For the two of you, your wedding day will be one of the most important and memorable days in your entire life. You want it to be perfect. Sometimes, your beautiful wedding vision and the reality of your wedding budget don’t fit together. However, using a little creativity and prioritization, you can still have the wedding of your dreams without putting yourself into debt. Having the travel bug can be tough if you’re trying to maintain a budget or if you’re living paycheck to paycheck. However, if you’re careful with your planning and saving, you can venture out and enjoy the world. One of the best ways to make travel and vacations more affordable is to travel to destinations that are a little off the beaten path. Because demand for airfare and hotel rooms is overall lower, the rates will be better. 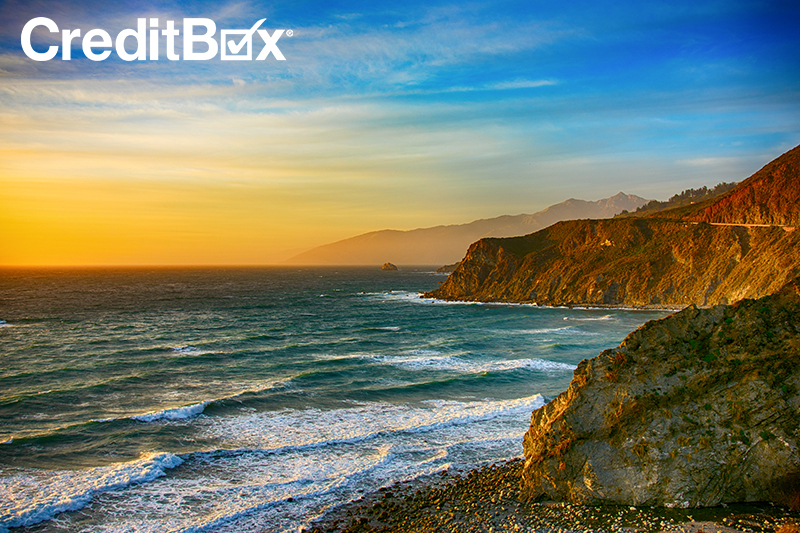 Plus, you’ll get to enjoy destinations with less crowds and a lower cost of living. We’ve picked four of our favorite off-the-beaten-path destinations for your budget travel plans. We all know the generic gifts to give dad every year. A tie, cologne, or a coffee mug. While he probably appreciates anything you give him, putting in a little more effort can go a long way. 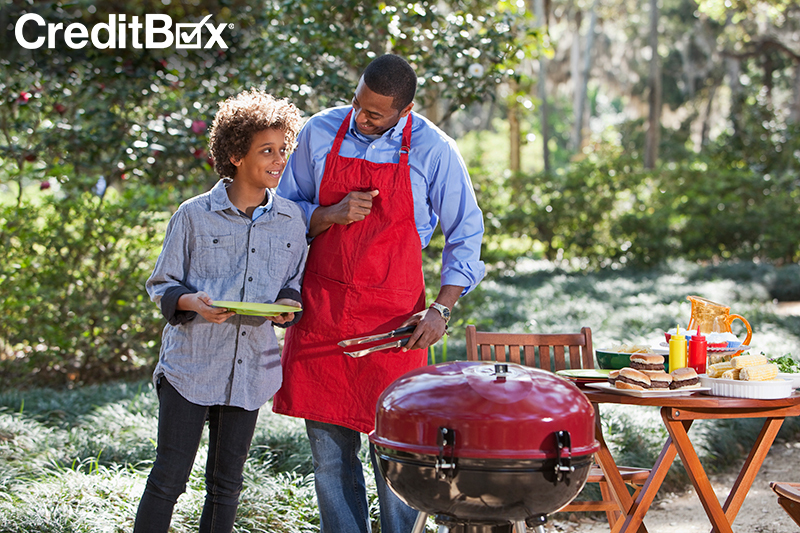 This Father’s Day, show Dad how much you appreciate him with something he really wants. 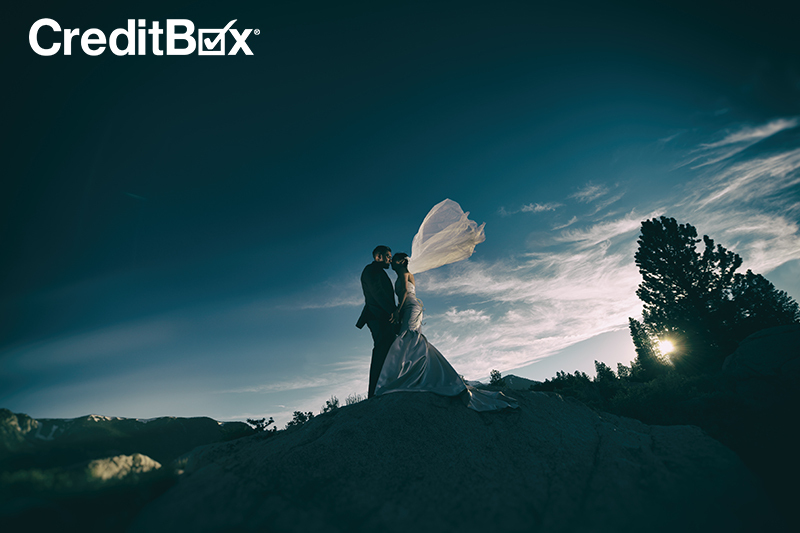 These gifts may be within your budget, but if you want to make the day extra memorable, getting an installment loan with CreditBox is always a great option. Winter can feel like it lasts forever, especially in the Midwest. 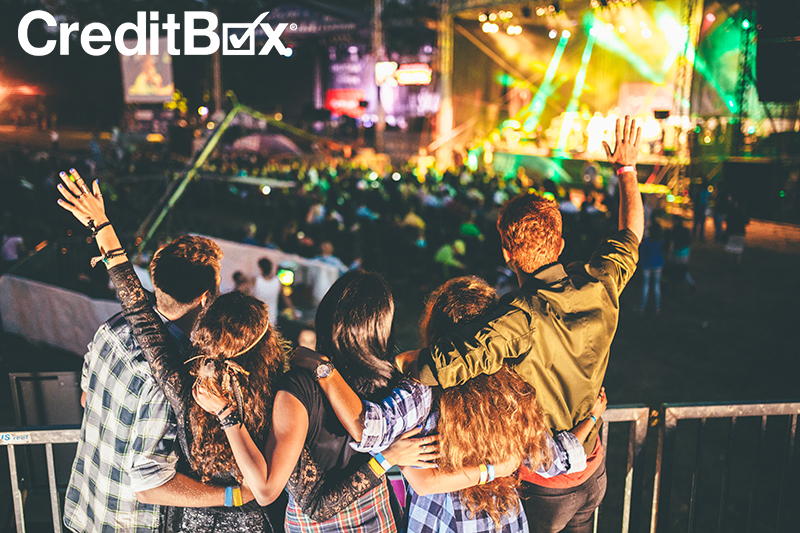 Along with warmer weather, the best part of summer is the music festivals. Luckily, the Midwest boasts some of the most popular in the country! Nothing is better than enjoying great music outside with close friends. Worried you don’t have the funds? Turn to CreditBox! If you live in Chicago, Milwaukee, or St. Louis, keep reading for our list of music festivals you don’t want to miss this summer.